Well it has been quite a year… everything seeming to build up to the next six weeks! 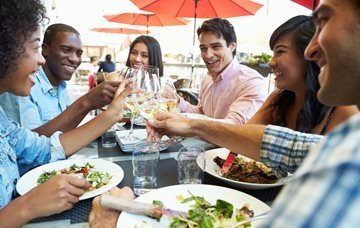 Of course, what’s turned out to be the driving force of our various business initiatives in 2018 is the World Food Championships which are now just around the corner – November 8-11 in Orange Beach. More about this later, but the first bit of big news…. We’ve published our last edition of Alabama Coasting Magazine! Since our first issue in July 2010 – in the midst of the BP Oil Spill – our magazine has been a tourism/destination resource for visitors and active locals on the Alabama Coast. 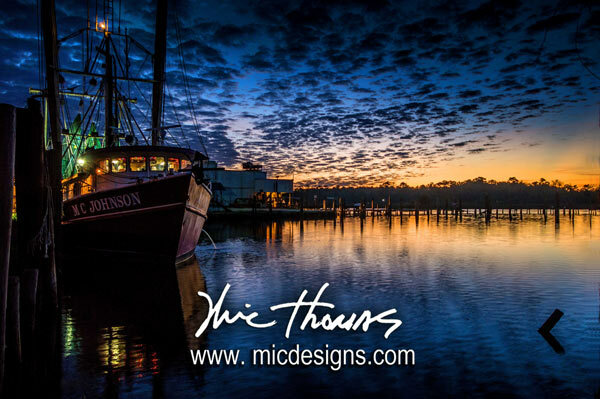 Over the year our company and our interests have expanded beyond primarily tourism to one of complete community engagement – producing and supporting events, supporting regional initiatives and organizations, and serving as state-wide ambassadors for the Alabama Gulf Coast. The Coastal Alabama Partnership (CAP) is one of those organizations that we’ve supported for the past couple of years. CAP’s mission is to speak with “one voice” for Mobile and Baldwin Counties – within our communities and throughout the state and region. 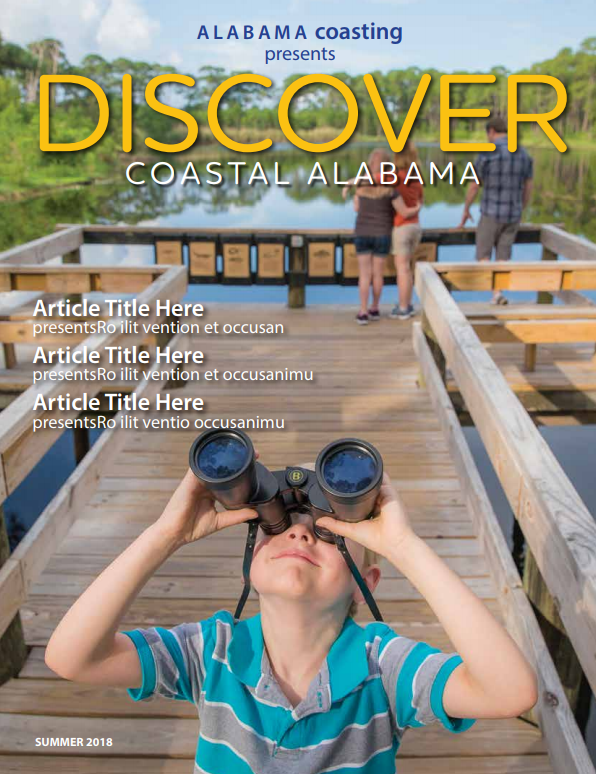 To get a sneak peek of our new magazine follow this link: DISCOVER COASTAL ALABAMA MAGAZINE. There’s still time to get your advertising message in this next issue. Here’s the link for our complete Media Kit. Also feel free to call, email, or text with any questions at [email protected] or 251-623-1751.